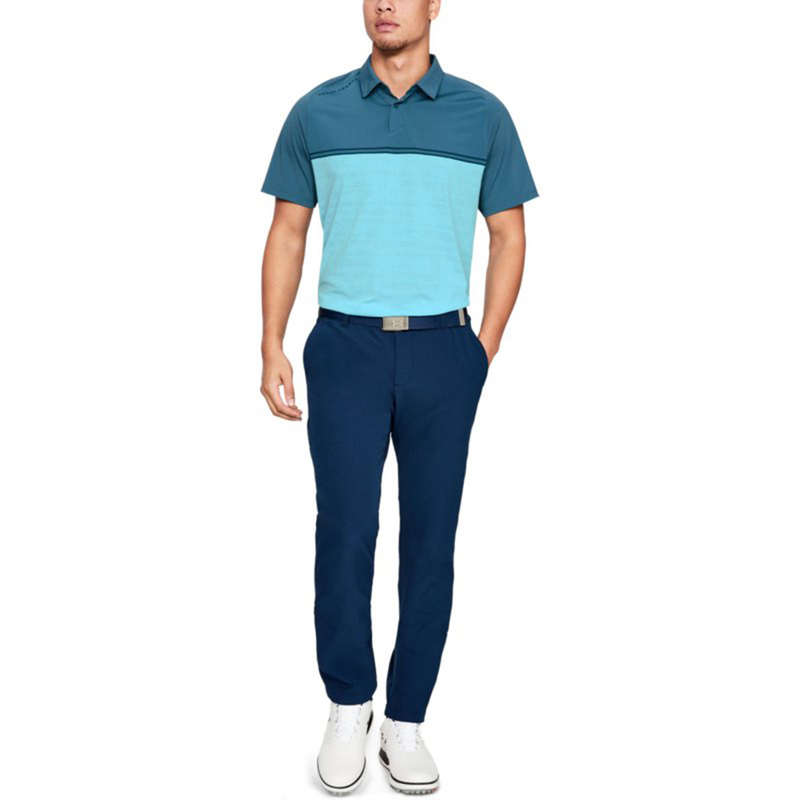 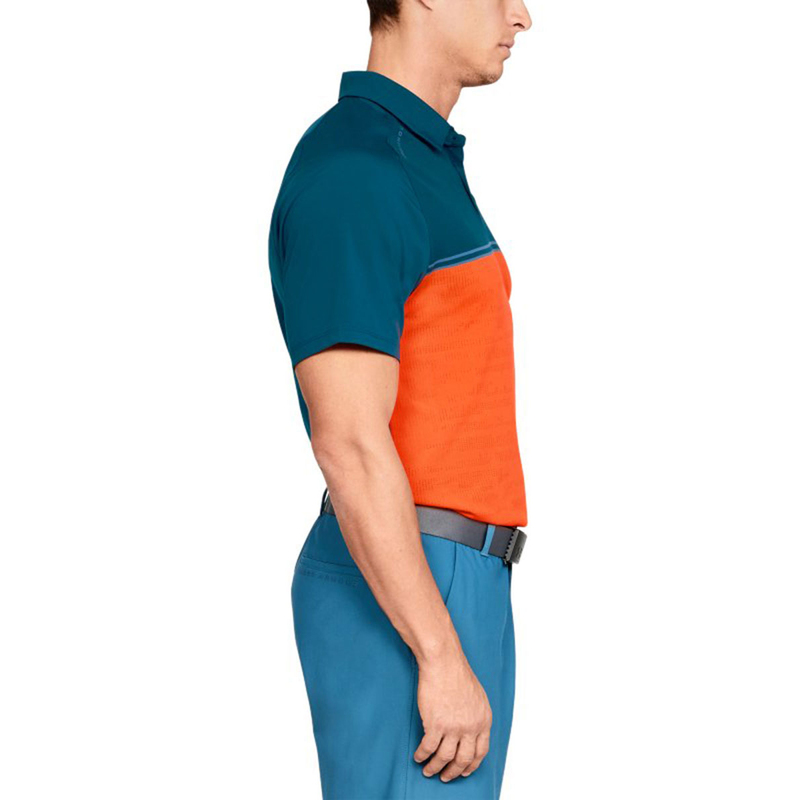 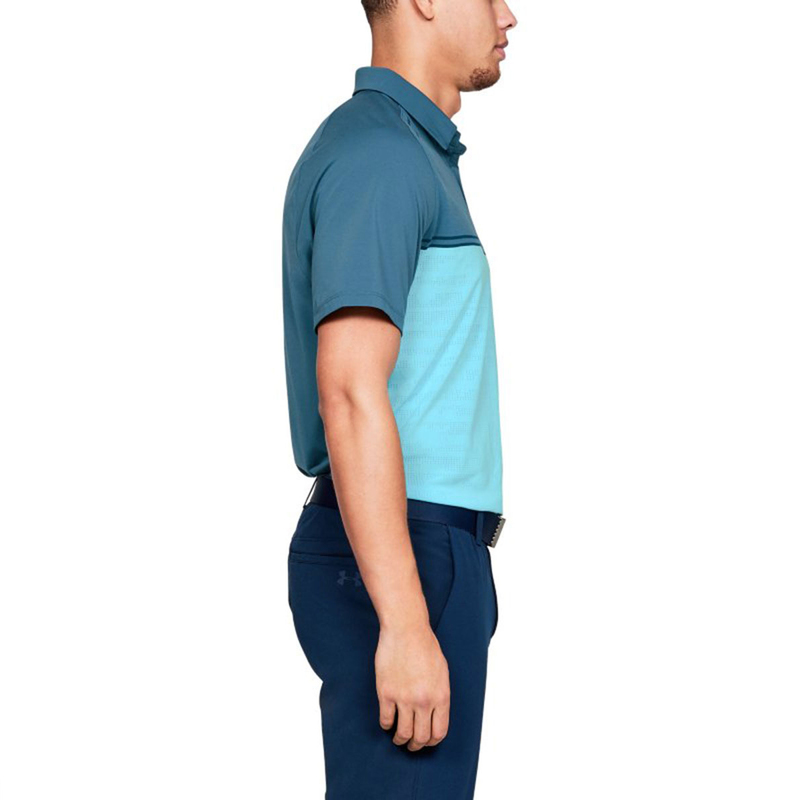 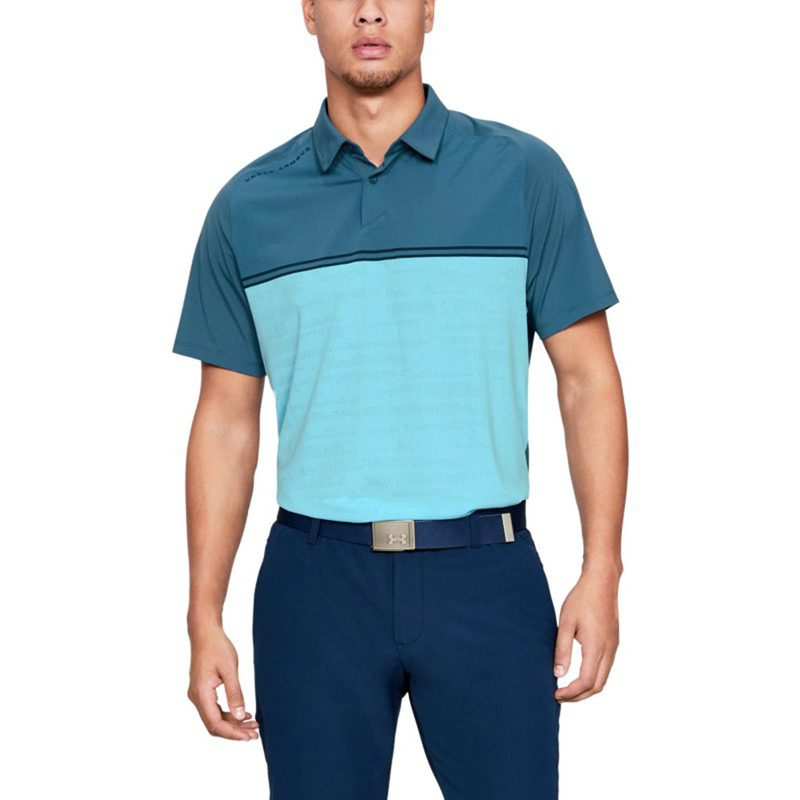 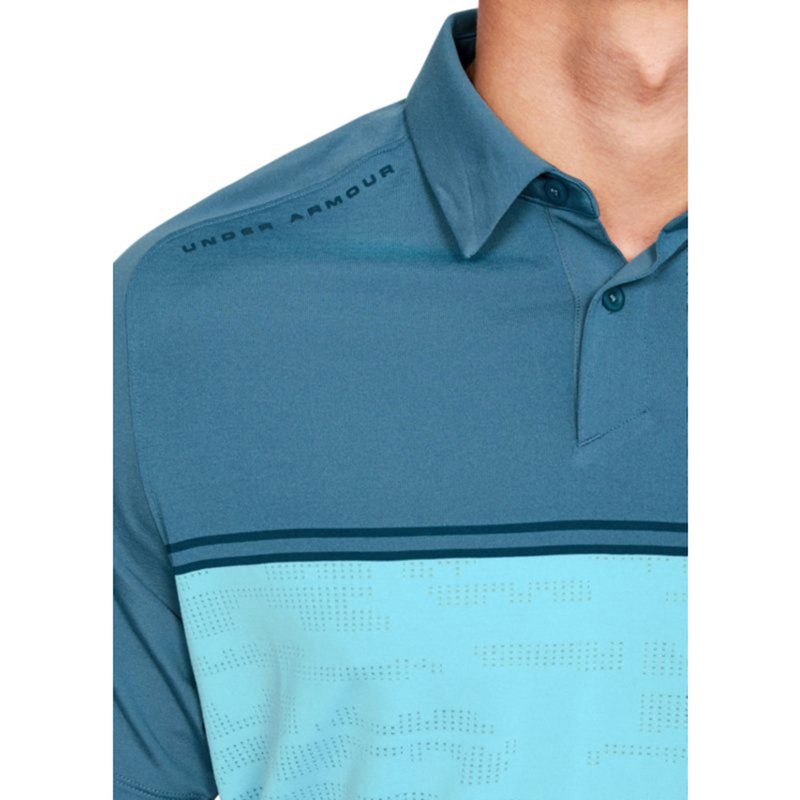 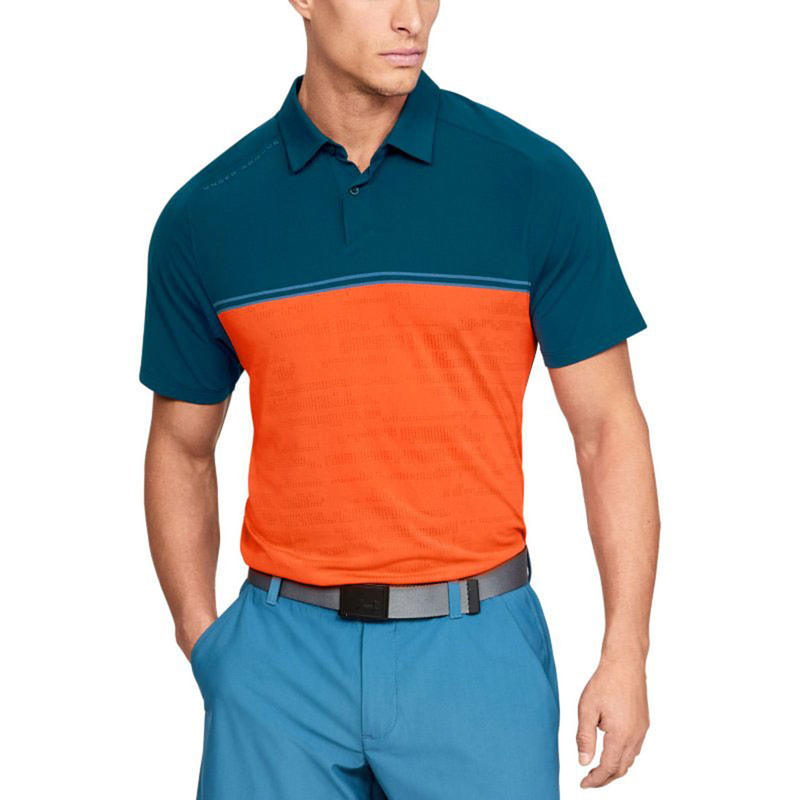 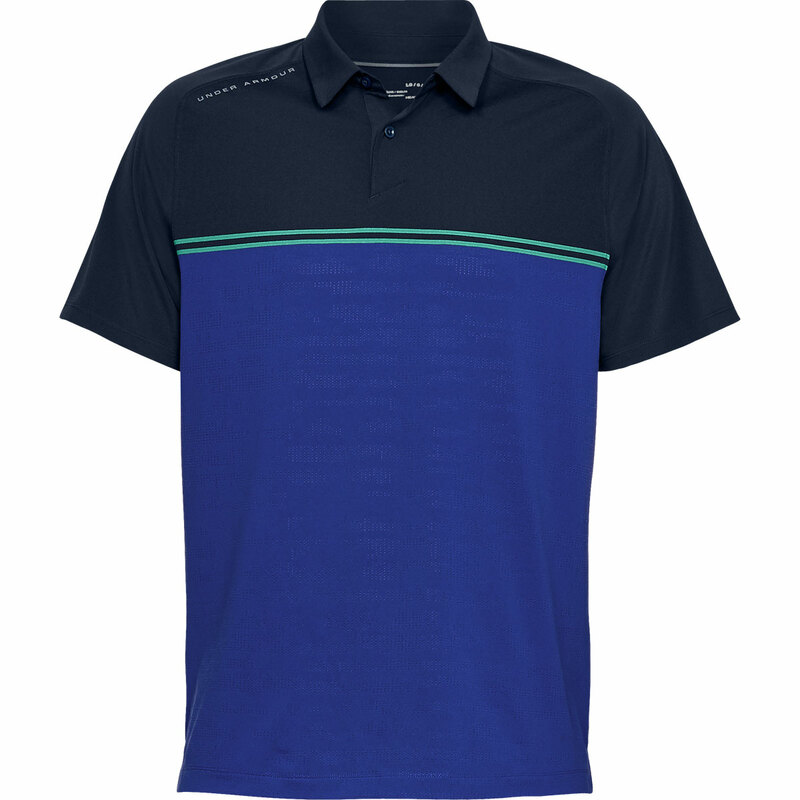 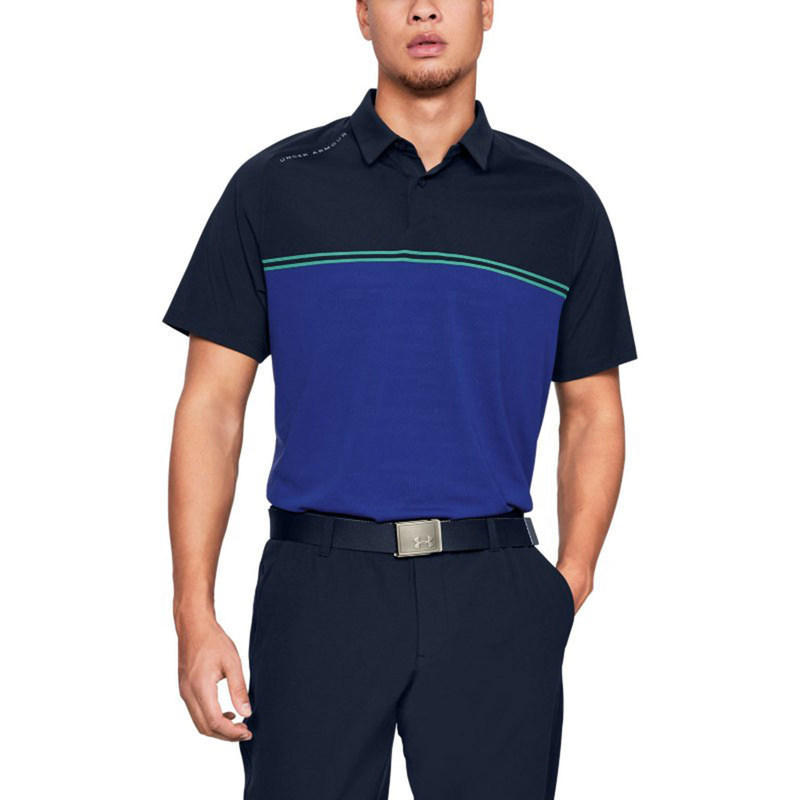 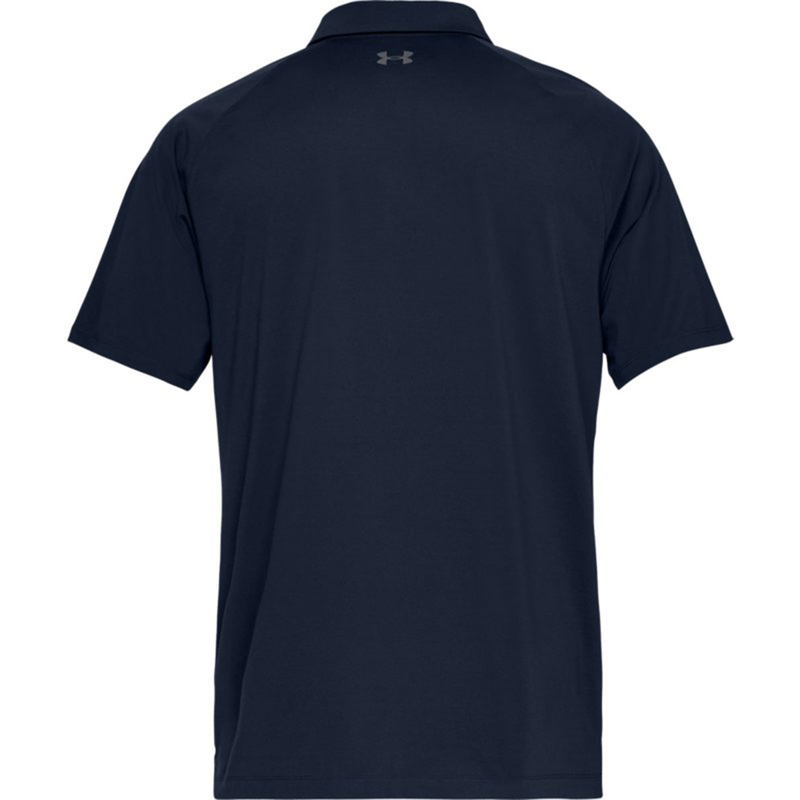 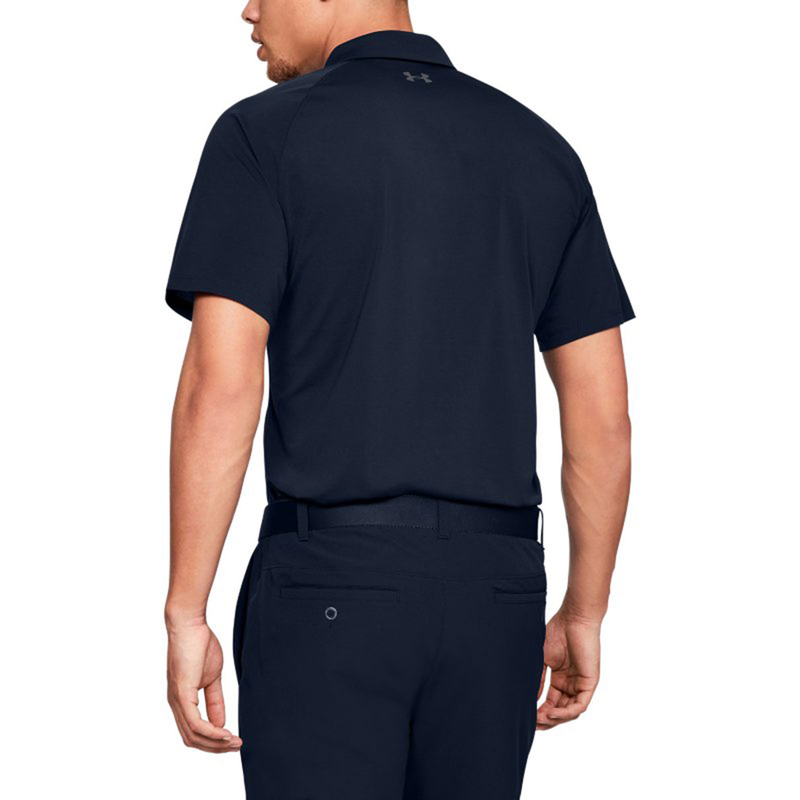 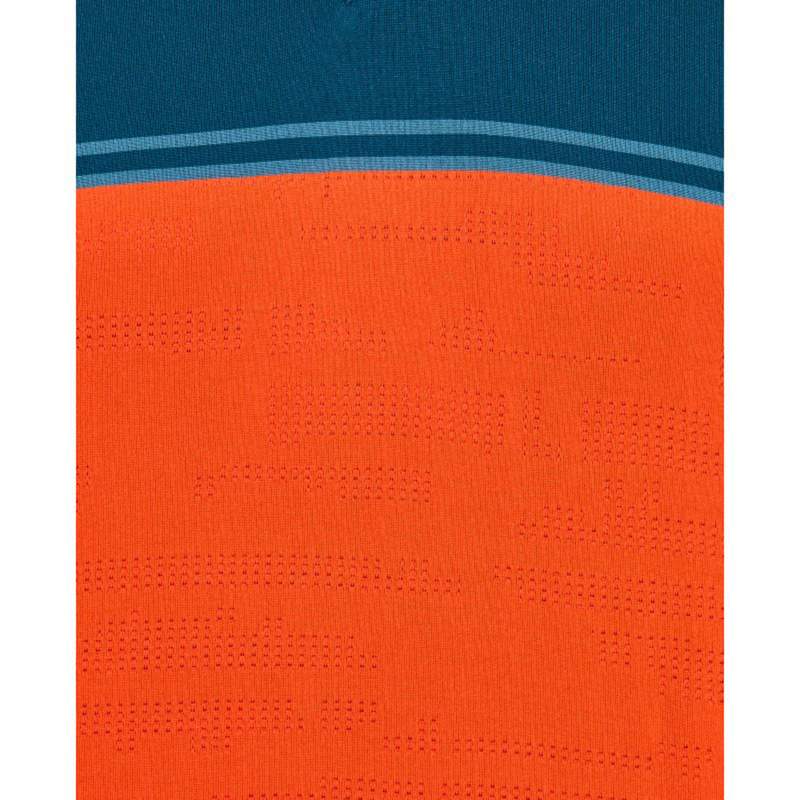 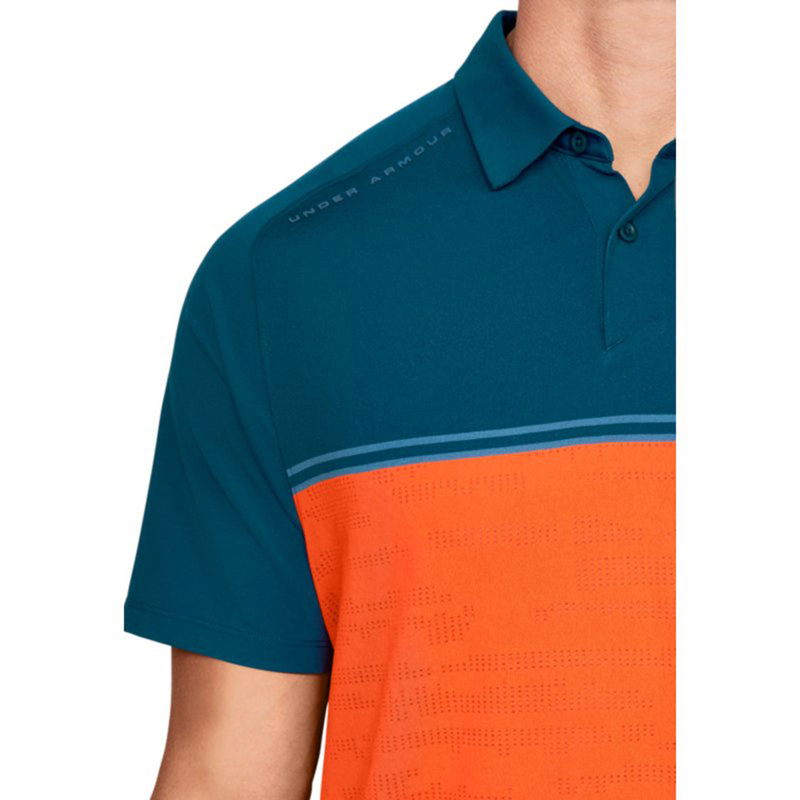 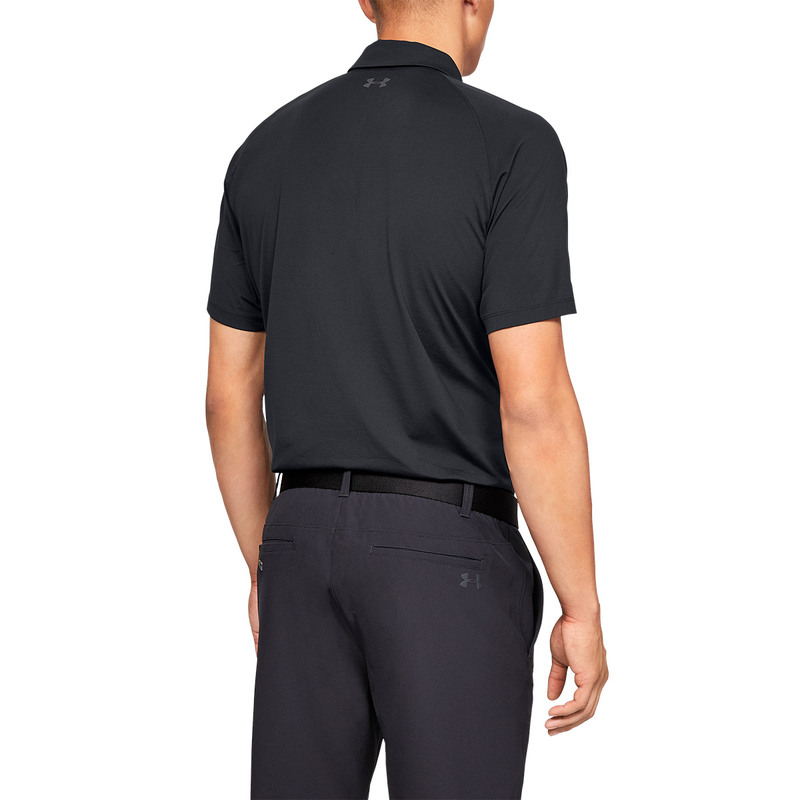 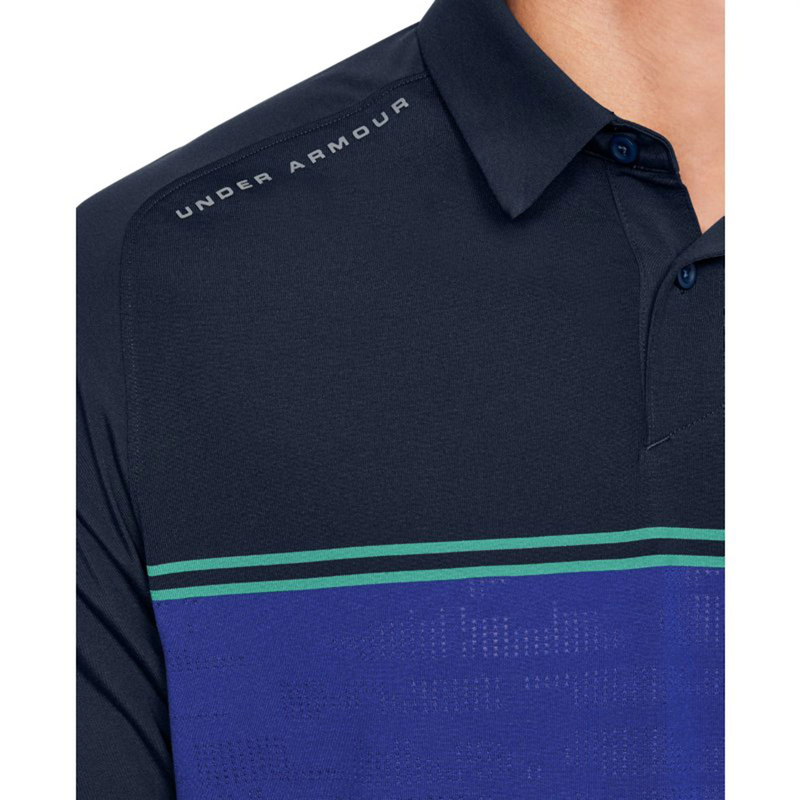 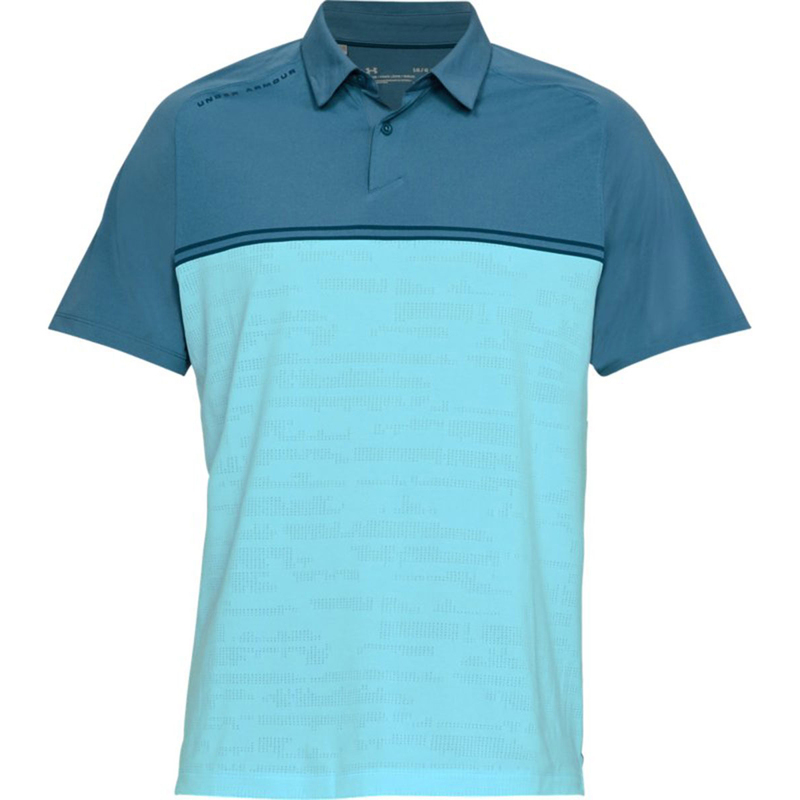 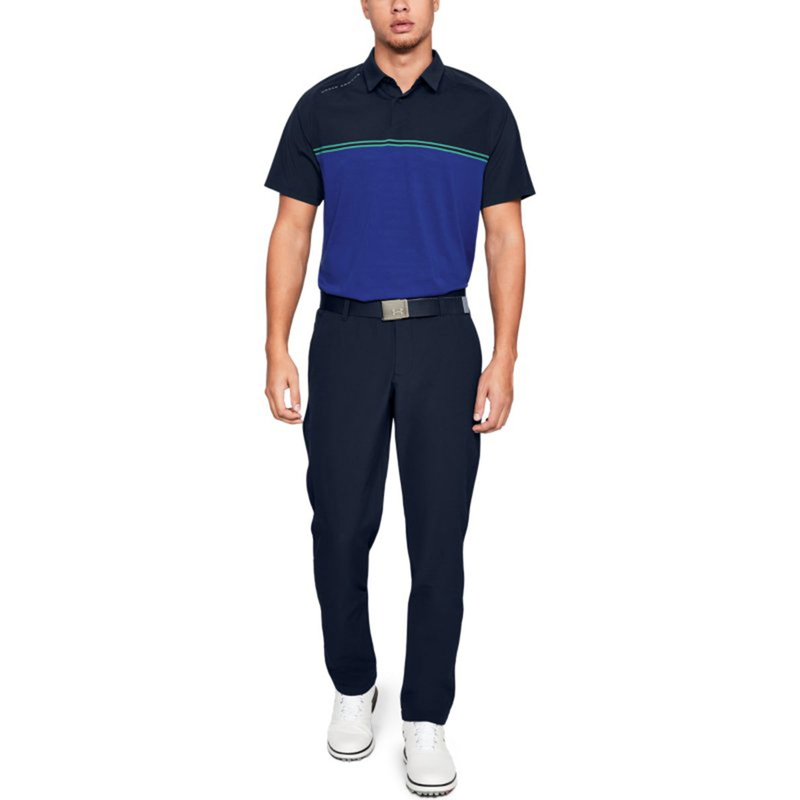 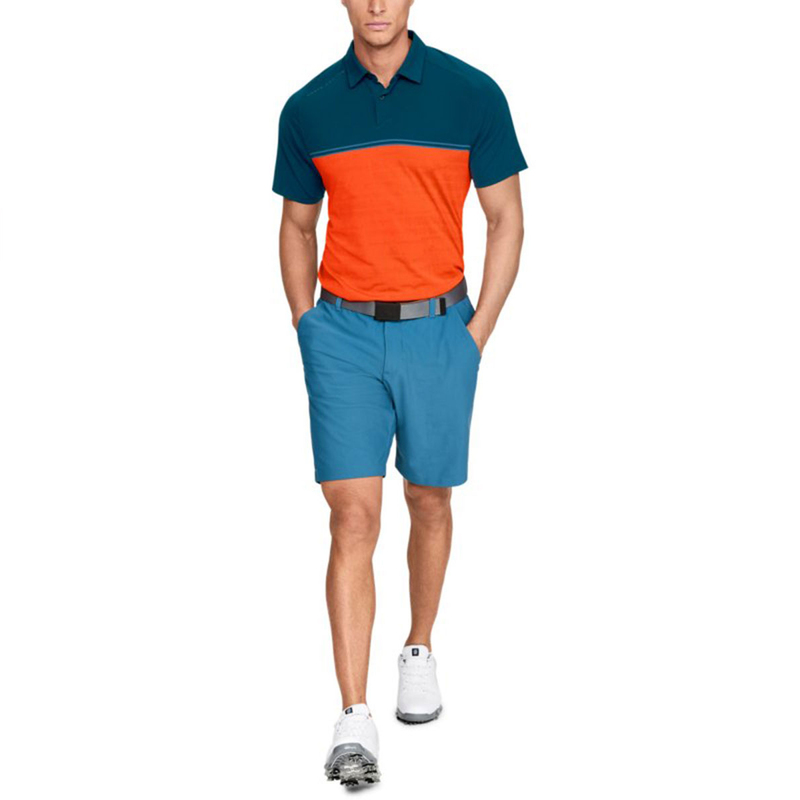 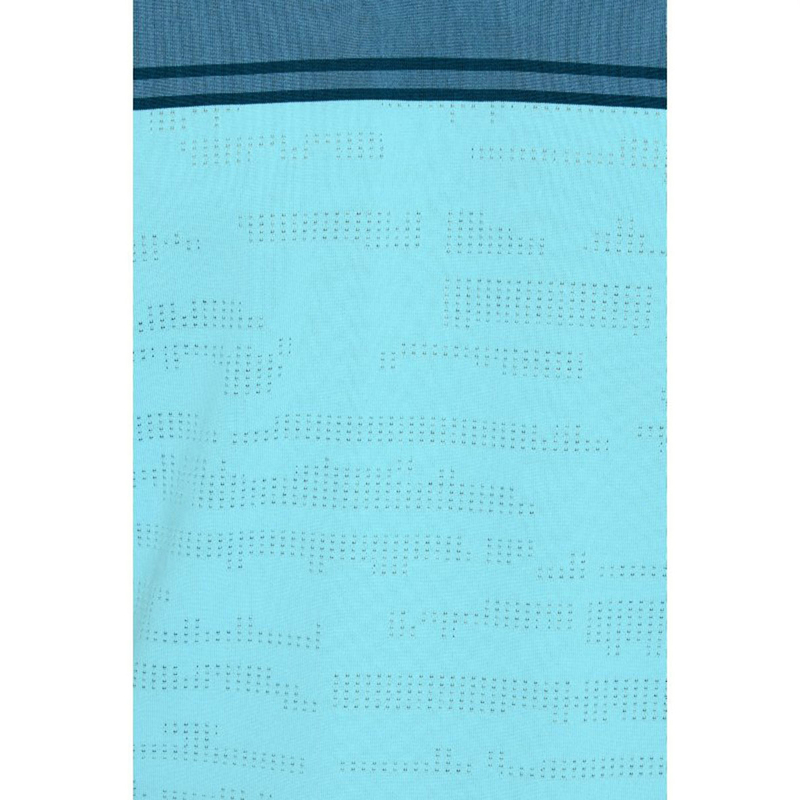 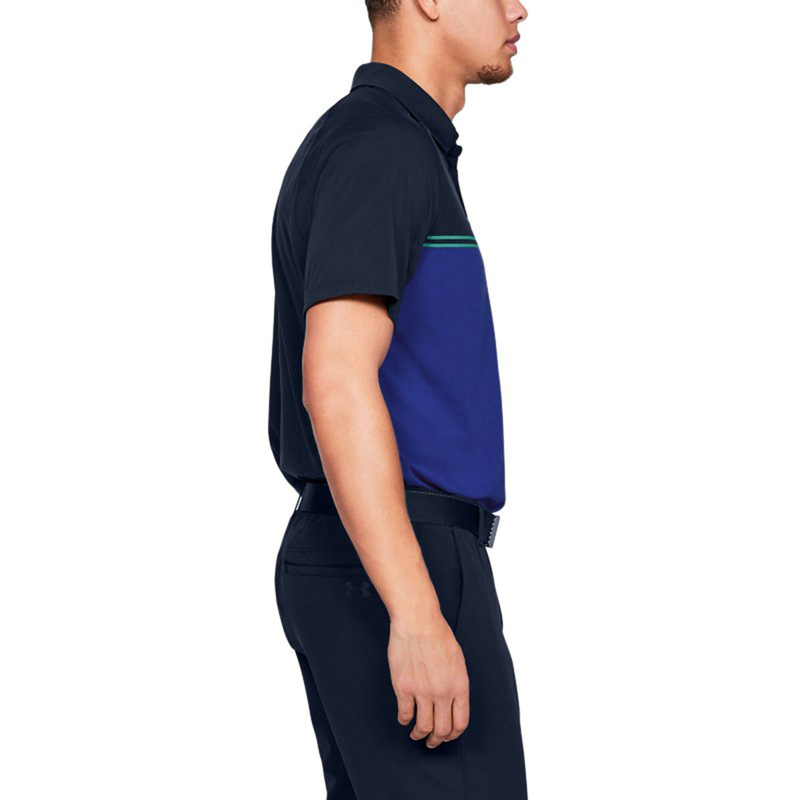 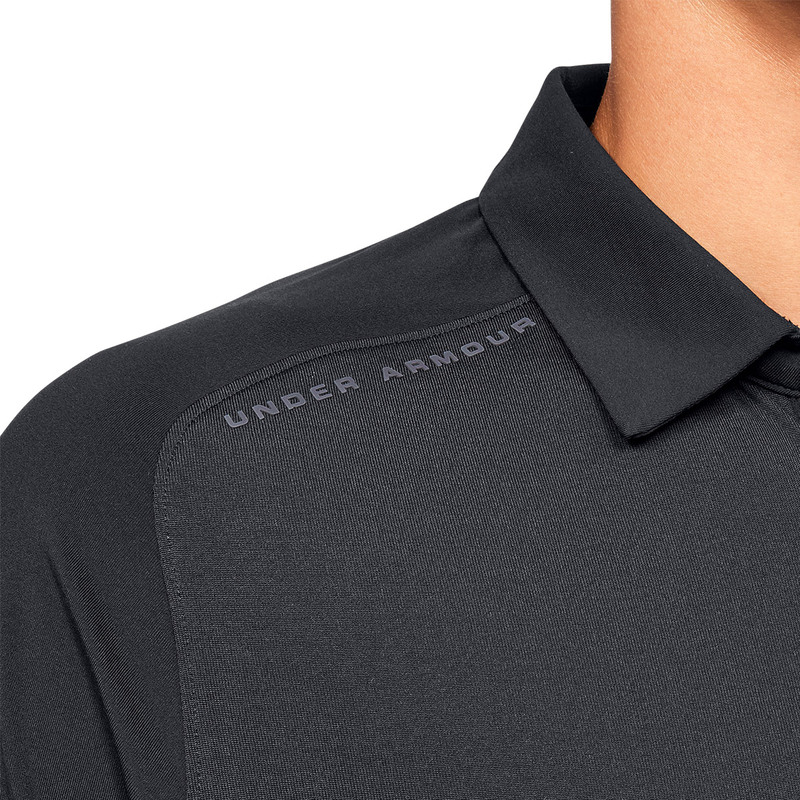 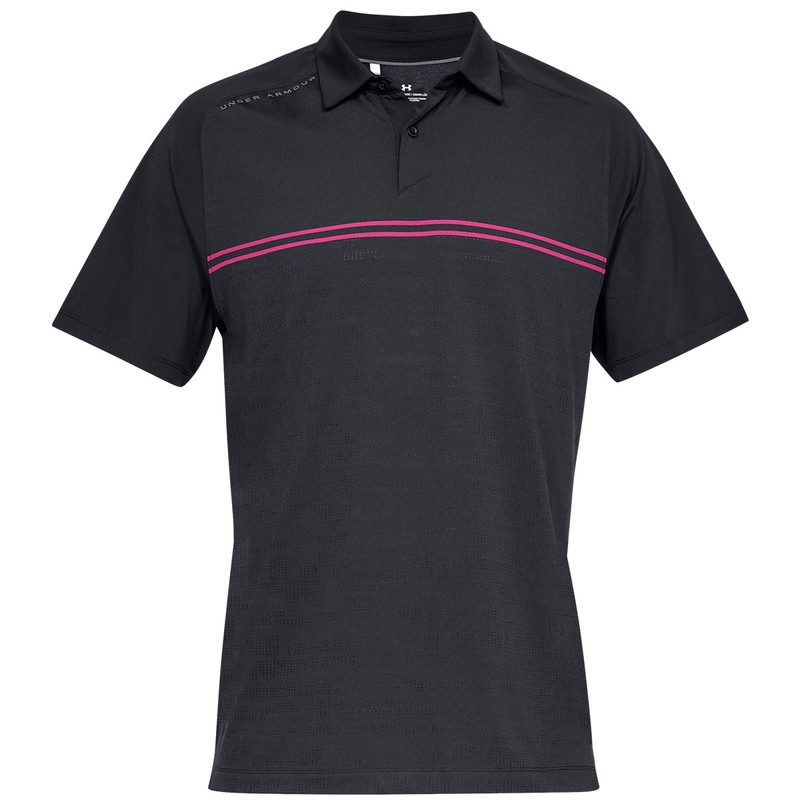 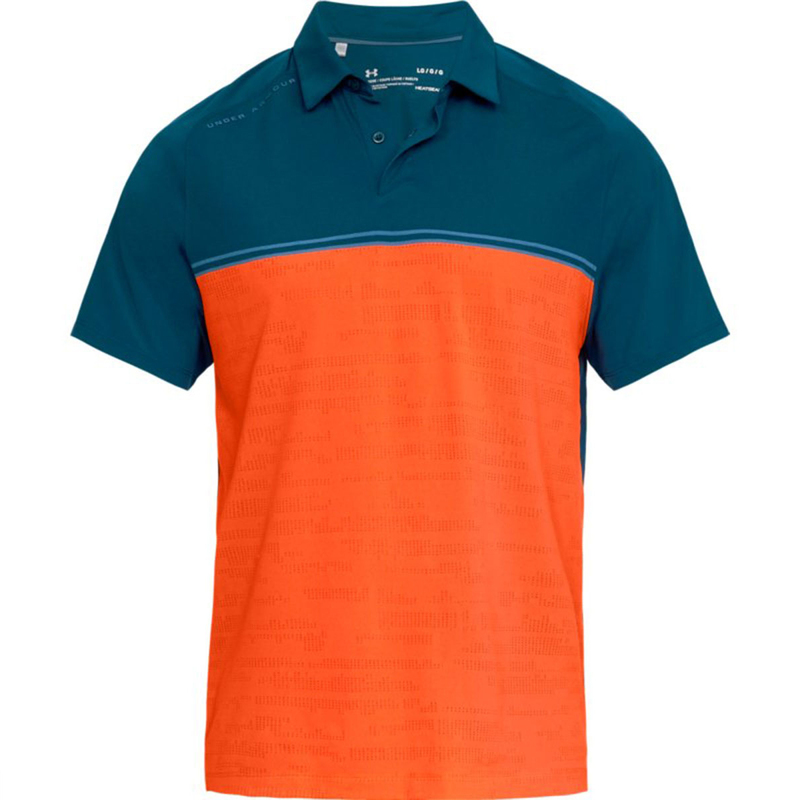 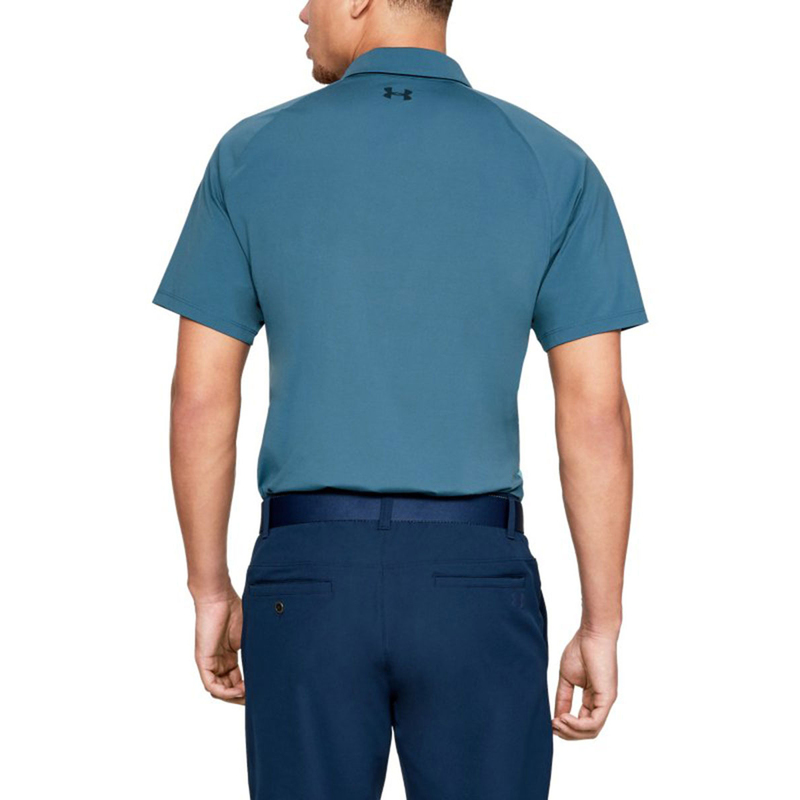 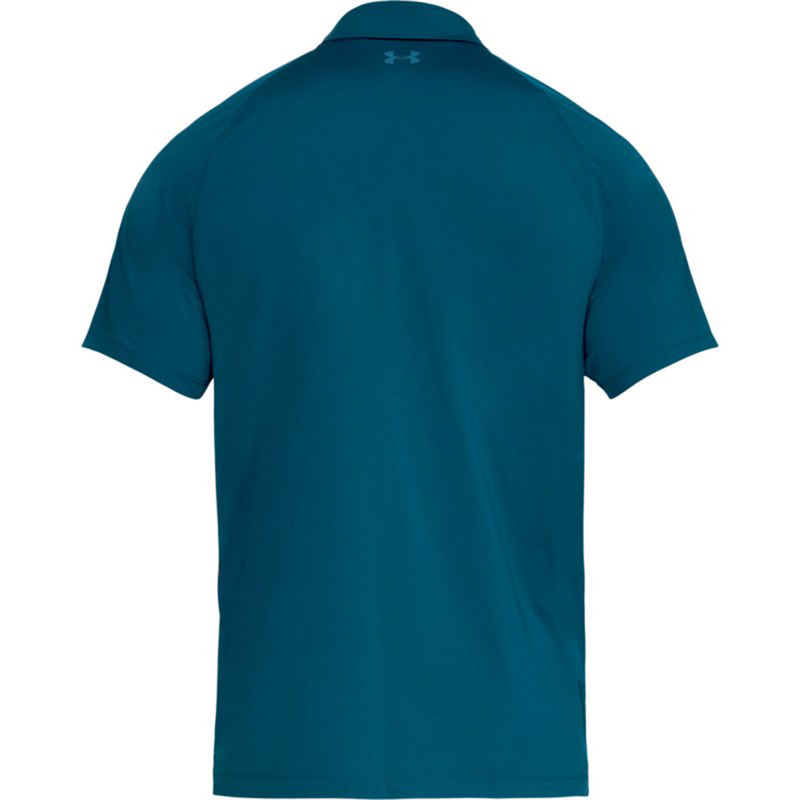 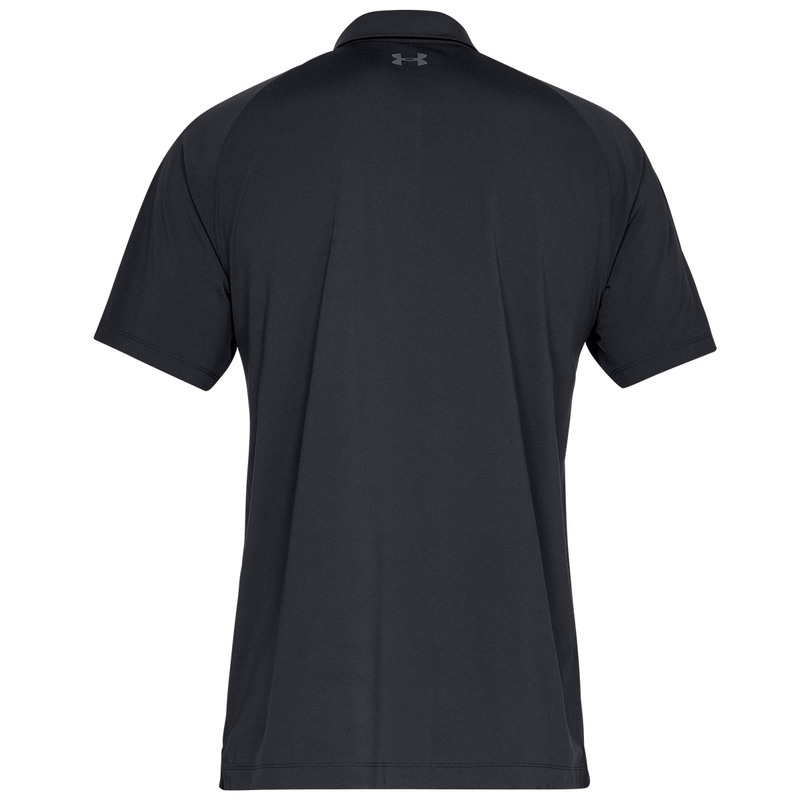 This fantastic Under Armour polo shirt has been designed with microthread technology, which allows you to stay dry and comfortable while playing your round of golf. 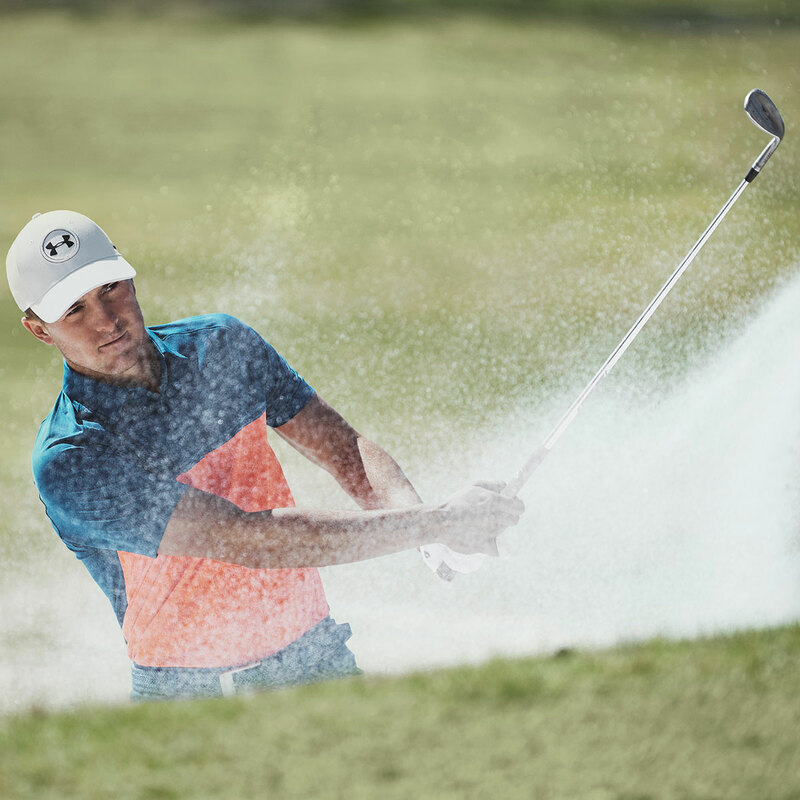 The 4-way stretch construction allows for freedom of movement, meaning you can swing to the best of your ability. 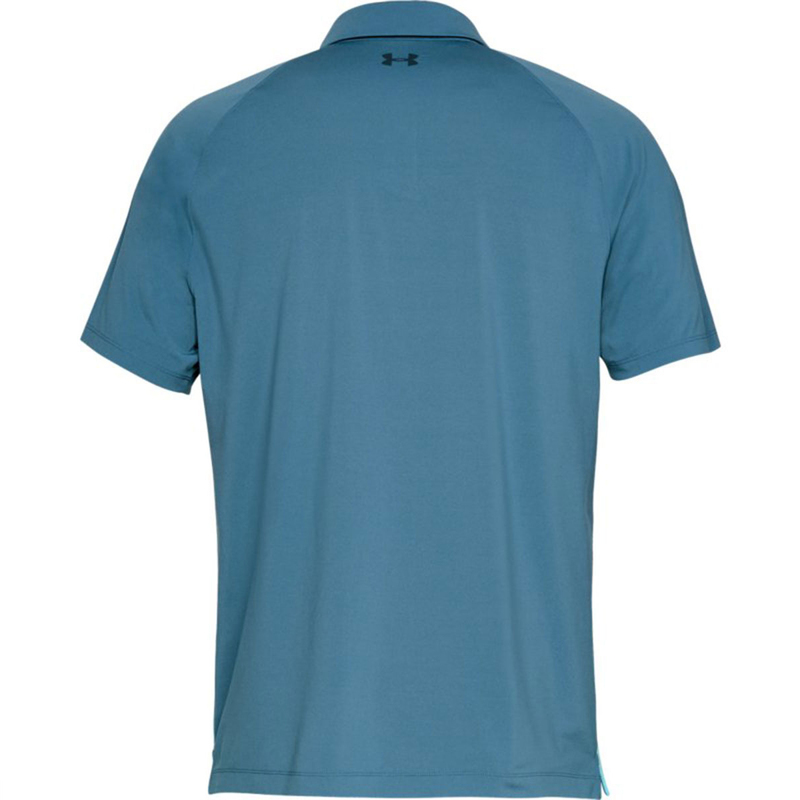 During the warmer months you will be able to play with confidence knowing that you will stay dry and odor free thanks to the anti-odor technology. 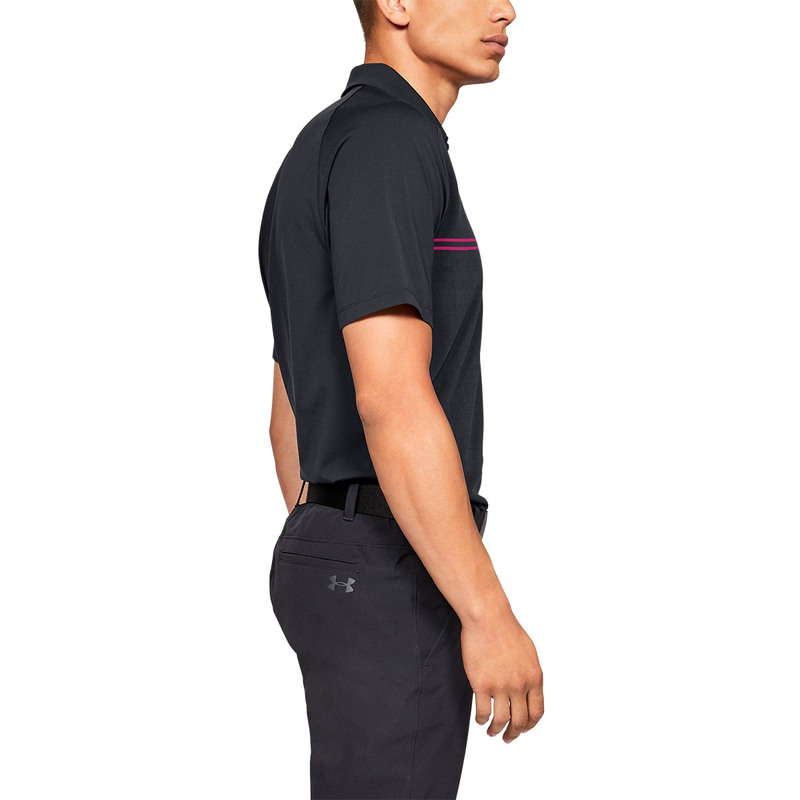 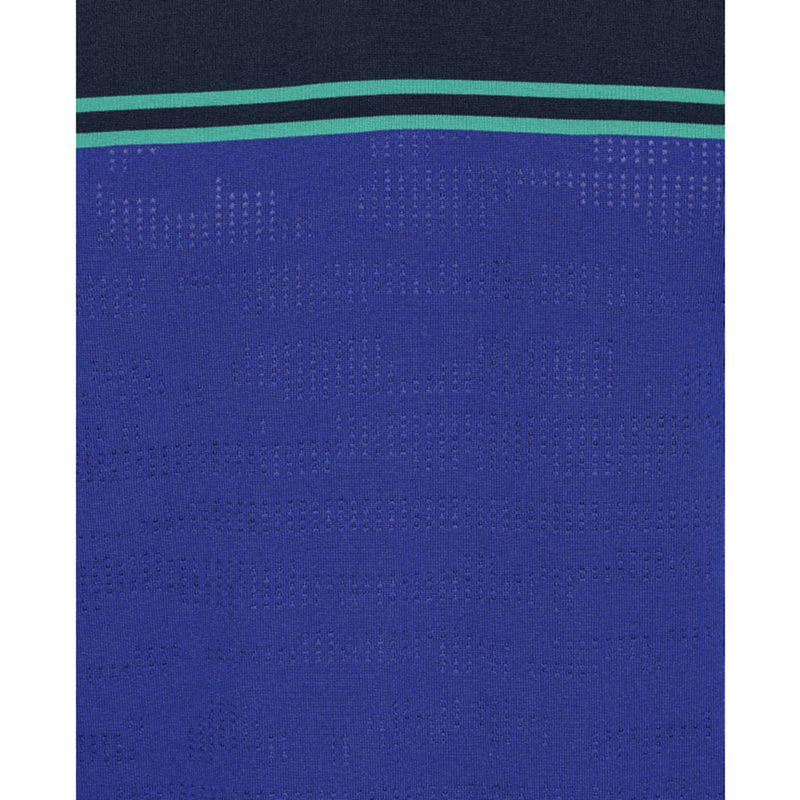 This garment is designed with 2-button placket for a clean, modern look.